A most bizarre start to the mothing year. These are occasionally seen into October but then not usually again until May. 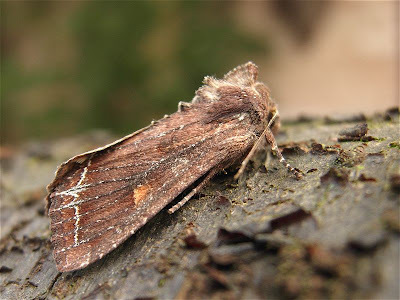 Very much a summer moth, so what is one doing flying into the house on a late January evening? Who knows!